This scene from Webber’s play often comes to mind whenever I read articles about burnout in the helping professions. Anyone involved in public ministry, the healing professions, or relief work understands the weight of responsibility to care and laments the limited resources to do so. Limited human resources and the constancy of human need often produce mental, spiritual, and physical exhaustion. Recent statistics suggest that "burnout" accounts for an estimated $125 billion to $190 billion in healthcare spending each year. 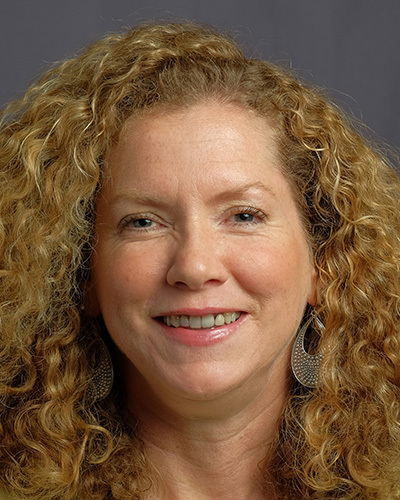 Burnout may also contribute to type 2 diabetes, coronary heart disease, gastrointestinal issues, high cholesterol and sometimes even death for those under age 45. (1) Members of the clergy frequently report symptoms of depression. (2) Somehow, those whose vocations place them in service to others sometimes believe that this service comes at the expense of themselves and their own well-being. 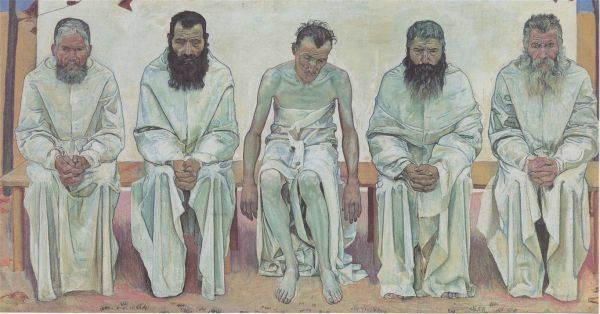 Ferdinand Hodler, The life of Weary, oil and tempera on canvas, 1892, Neue Pinakothek, Munich, Germany. (1) "Companies are facing an employee burnout crisis," CNBC, 14 August 2018. Accessed 13 February 2019. (2) Paul Vitello, "Taking a Break from the Lord's Work," The New York Times, Aug. 1, 2010. Accessed 13 February 2019.